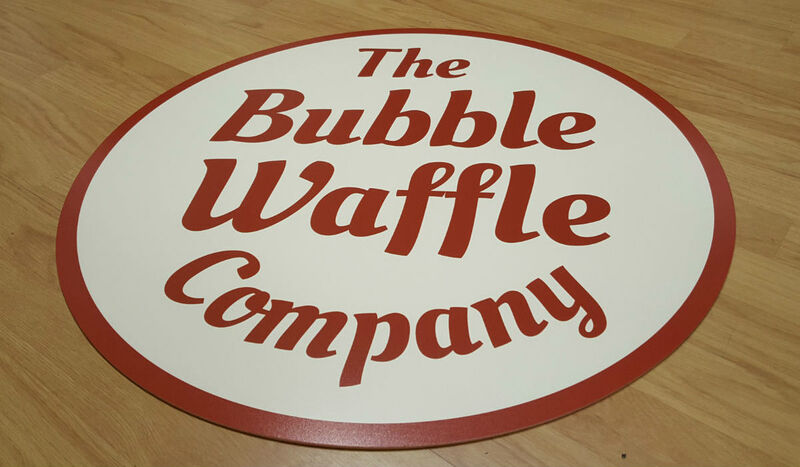 Vinyl indoor floor graphics or floor stickers are a great way to grab your customers’ attention particularly in high footfall areas. Our large format digital printing technology is capable of producing really large, eye-catching graphics for all kinds of floor surfaces such as carpet (including carpet tiles), vinyl, ceramic, laminate, wood and smooth polished concrete. The floor graphics CSDPrint supplies are all laminated to provide added durability and have a matt, anti-slip finish. They are really easy to put in place and leave little or no adhesive residue when they are removed. And just like all our other retail promotional graphics, CSDPrint’s floor stickers can be any size and any shape.